All themed events catered for. Circus, Victorian, medieval, Christmas, Sports, Nature, Food, Maritime, Black tie, Corporate or themed event colours and many, many more. Your choice we have them all! Photo galleries are shown on each of the theme pages. 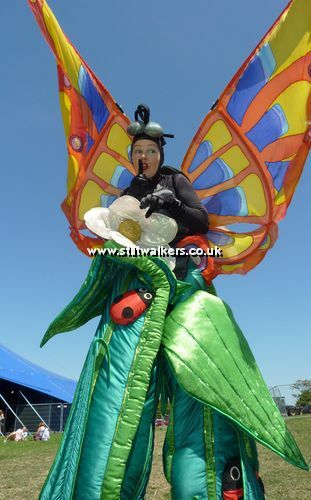 Please see the wide variety of stilt walking acts there. 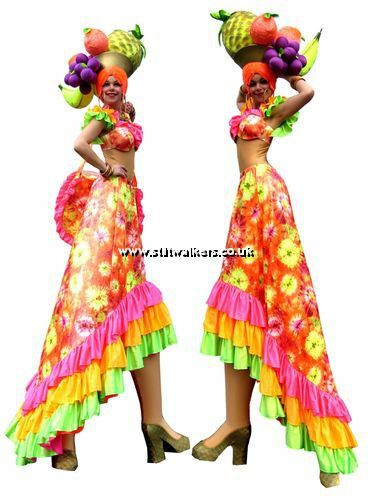 You can see a more comprehensive range of stilt walkers at our desktop site or you can contact us. We are happy to advise. 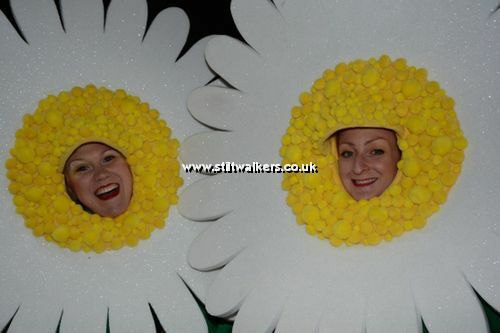 We specialise in providing themed acts so if you want an act for a themed event, a brand or product promotion, wedding, street festival, award ceremony, trade show, charity event, party, anniversary or any other event. “Just a quick email to say how fantastic Andy was. He was thorough beforehand, phoning me to talk through the performance. He arrived on time. He was thoughtful & courteous and his performance certainly gave the buzz that we wanted. He was so good that the kids wanted his autograph! “We had our Walk to Remember event at Blenheim Palace on Saturday and I just wanted to say that the fire poi performers were absolutely amazing. They were both so fantastic in their performances and the crowd and staff loved them. Their finale performance was brilliant. Please do pass on my thanks to both the performers as they had such an impact on the night. We’re hoping to repeat the event at Blenheim again next year and if plans for it go ahead I’d definitely like to book the same performers again. “Please can you pass on our thanks to Jem for his performance yesterday. He was a fantastic act to have at our event, very popular and great at drawing in the crowds for us. We are looking forward to seeing him again at the Edinburgh event in a couple of weeks. Our extensive portfolio of acts includes acts across the UK. Therefore we are likely to have an act near to your event.